State Rep. Dawnna Dukes after winning re-election in 2014. It was too late to take Dukes' name off the ballot, though. So, Dukes, said if she won, she would be sworn in and would subsequently resign. "So, now we got five people who are hellbent on running and none of them are going to get a chance to." Ludlow says he planned to run again in a special election for her seat, but waited to announce until Dukes formerly resigned and a special election was called. Another of Dukes' would-be challengers is Gabriel Nila, who ran against Dukes as a Republican last fall. He says campaigning was kind of bizarre because he was basically running against another election – a situation he had to explain to voters over and over again while campaigning, he says. But Nila says that wasn’t convincing to a lot of people. To be fair, this is a reliable Democratic seat. Electing someone like Nila or Ludlow is a long shot. Dukes won with 70 percent of the vote, even though she didn’t campaign and was embroiled in an alleged ethics scandal. And, even though Dukes says it was an indication that voters wanted her to stay, others aren’t so sure. Democrat Sheryl Cole, a former Austin City Council member, who planned on running for the seat once Dukes stepped down, stopped short of criticizing Dukes on this. However, she says many voters went to the polls expecting Dukes to step down. “I think that was clearly publicized in the media, her statement that she was going to resign,” she said during a press conference this week in East Austin. Both Ludlow and Nila say many voters in District 46 weren’t voting for Dukes, but instead voted straight ticket. According to Travis County election records, a little more that 68 percent of the votes cast for Dukes were straight tickets. Cole said she plans on running in 2018, or earlier, if Dukes is forced to resign. The Texas Democratic Party declined to comment on this story. 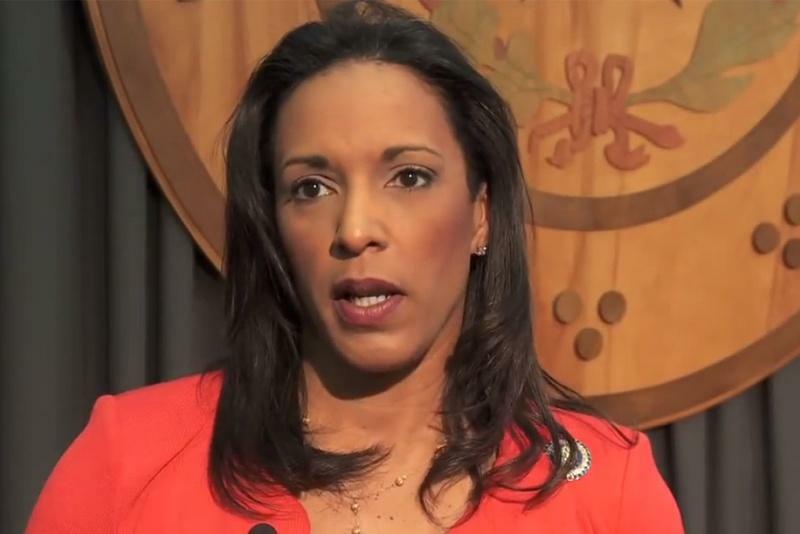 UPDATE (6 p.m., Saturday): A longtime spokesperson for Rep. Dawnna Dukes told KUT News Saturday evening that the report of Dukes' change of plans would be news to him. 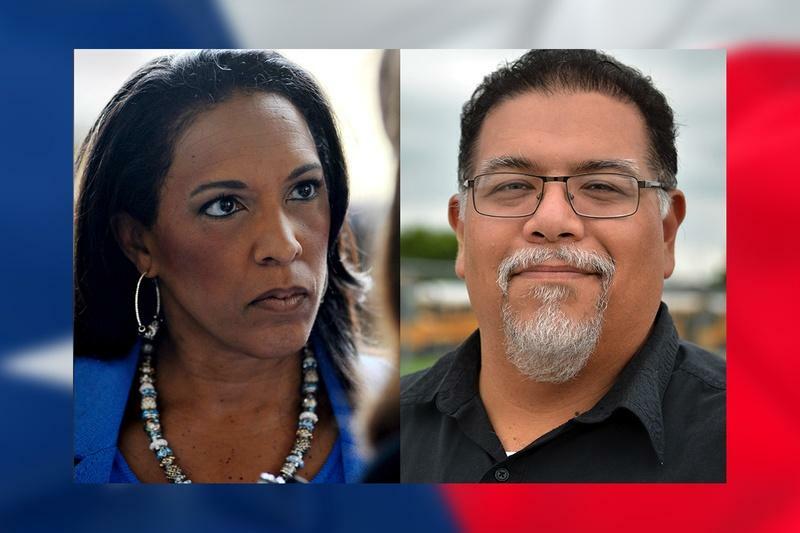 Voters in parts of Central Austin, East Austin and Pflugerville are voting for a representative for Texas House District 46 right now. And, even though there are technically two people on the ballot, only one candidate is actually planning to serve in that office. Voters in state House District 46 face an unusual predicament this November — unless they want to flip Republican, most of those casting ballots in the reliably Democratic district will opt for an incumbent Democrat who's already said she won't serve.